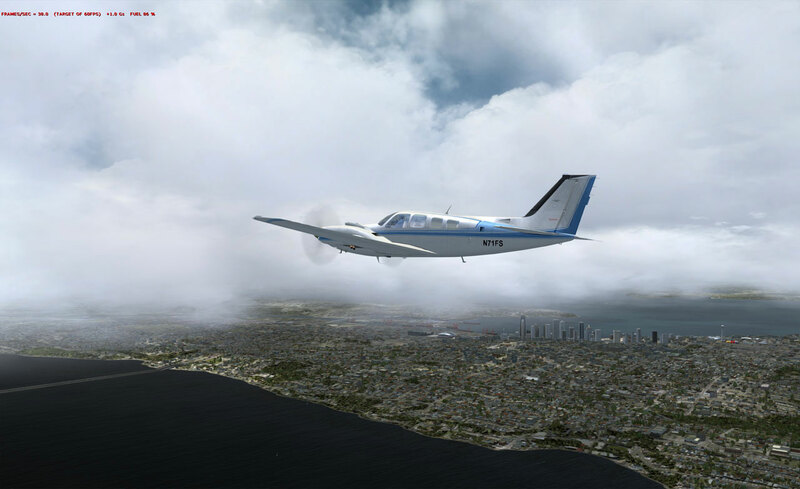 GEP3D takes full advantage of the advancements made with Prepar3D with respect to lighting and cloud shadows. This version adds a major content update as well as full Prepar3D v4 support. 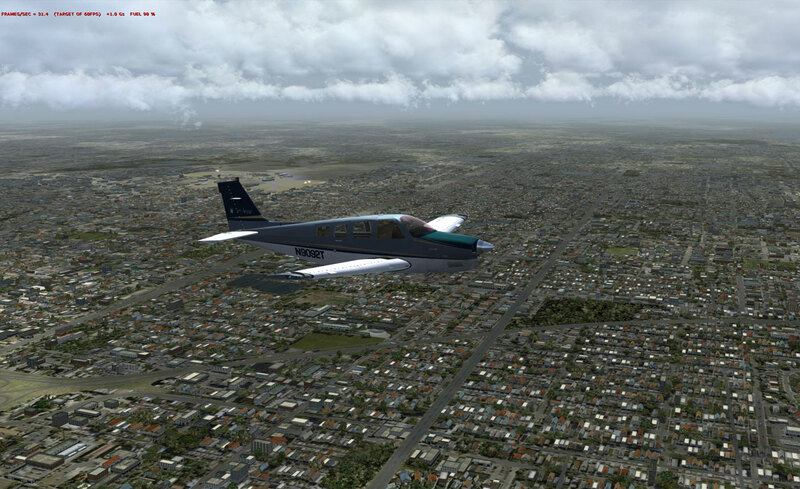 GEP3D can be used for any version of Prepar3D version 1 through version 4. 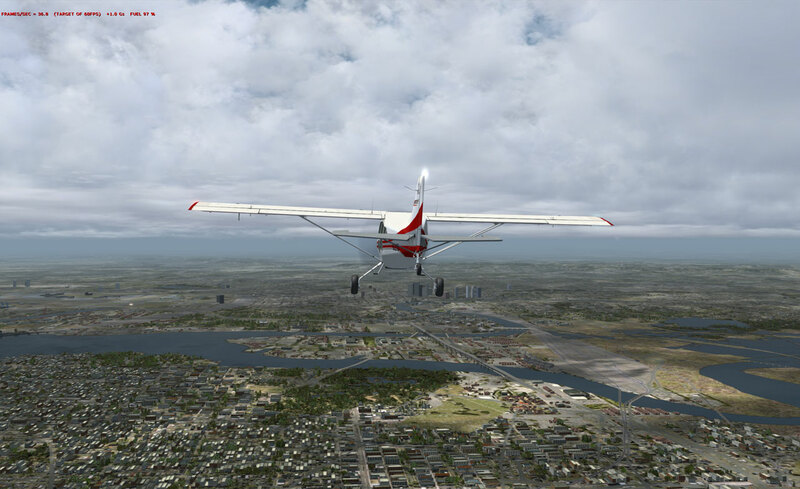 GEP3D comes with Ultimate Terrain Prepar3D support for all current and future supported Ultimate Terrain Prepar3D region products.The product will work in all versions of Prepar3D. 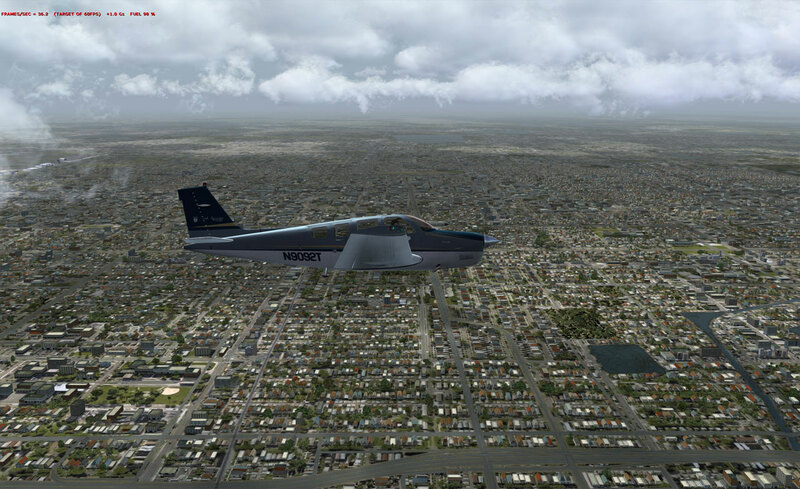 This product is designed and licensed for Lockheed Martin Prepar3D only and no other version of flight simulator. This product will work in all versions of Prepar3D. If you are not looking for support for professional pilot training, military, FAA, academy training, or, affiliated with a corporation and require that support, the Professional and Enterprise license editions are not required. 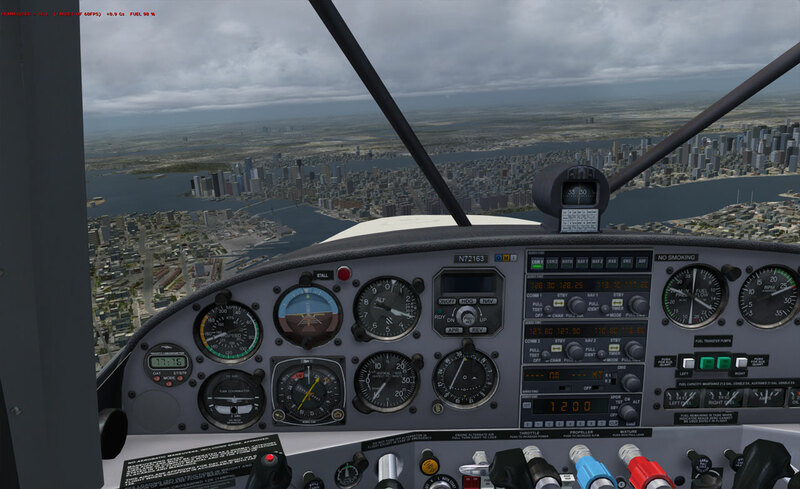 You can now experience a Flight1 award winning scenery product that changes the entire Prepar3D simulation ground texture and autogen world from pole to pole in one install. Ground Environment Prepar3D (or GEP3D for short) greatly improves the Prepar3D simulation world with detailed texture sets which include a complete set of matching night lighting maps. Autogen has been meticulously placed and done so with reasonable virtual address space (VAS) consumption and overhead in mind. A secure backup is established by the product for easy and quick restore at any time. The product is available in three primary versions and follows the Lockheed Martin EULA for each. An Academic License is provided at a discount for students. 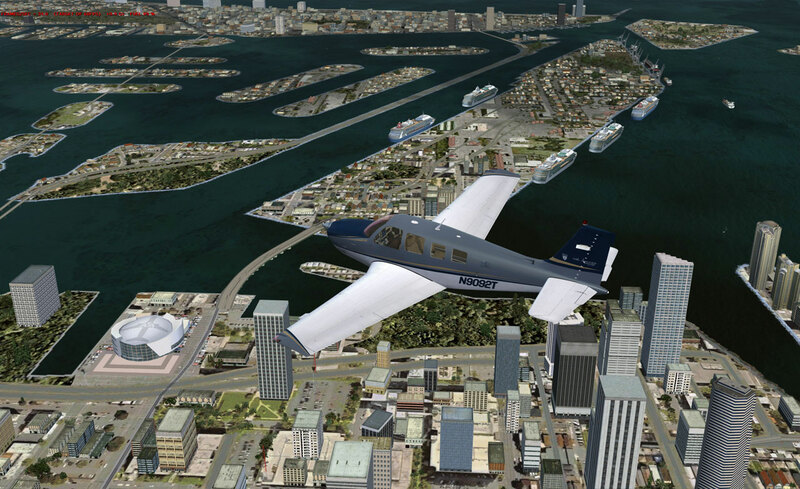 Professional license is available for real world pilots and aviation professionals. Professional and Enterprise license options are also available for corporate, military and government depending on defined use. You can obtain the Academic license version of the product below through Flight1 Software. All support and inquires about the academic version will be handled through Flight1 Software. The professional and enterprise editions of this product will be distributed and supported through Flight1 Aviation Technologies http://www.flight1tech.com. If you wish to incorporate this product into a professional or enterprise simulation system contact Flight1 Aviation Technologies for more information. Use of this product requires that the end user fall in line with the requirements in place by Lockheed Martin for Prepar3D. If you qualify for use of Prepar3D under the Lockheed Martin academic license model, then you qualify for a GEP3D academic license. All questions, inquires or support for the academic version of GEP3D including download and license issues are to be directed to the Ground Environment support forum and Flight1 Software. Please do not contact Flight1 Technologies for academic license or download support. GEP3D incorporates a professional "smart" and convenient single interface system which automatically monitors user inputs and does not allow errors. The GEP3D interface is very simple to use and provides 5 services to the user. GEP3D is designed to run though a graphic interface which has been preprogrammed to monitor user input and correct for any errors instantly. Activation/Installation, setup and use of the product is very simple and automated for the most part. There is no setup or change needed once the files are activated in Prepar3D and the interface can be closed until a change or update is applied. Ground Environment is a development partner with Scenery Solutions and their Ultimate Terrain series. All Ultimate Terrain products have been pre-tested and verified for use with GEP3D. As the Ultimate Terrain developers release and update their products for Prepar3D the Ground Environment team will be there to maintain continuity between the product lines for seamless blending between the two products. The combination of the latest Ground Environment and Ultimate Terrain products produces one of the highest volume autogen renders with the least virtual address space consumption, something that is critical for the serious simulation user with current render engine limitations. 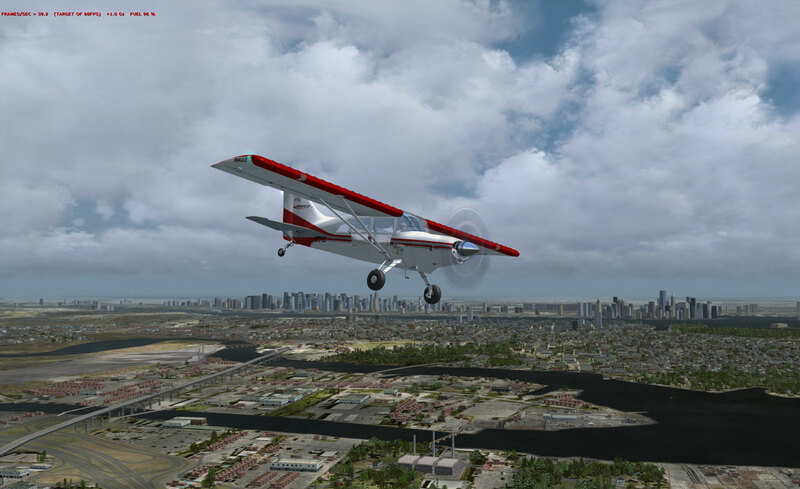 GEP3D supports all the major and minor freeware and payware landclass products on the market that do not alter landclass texture calls and follow the SDK for Prepar3D. Regular update cycles are scheduled for the product. Updates for GEP3D will be free of charge for the life of the product. 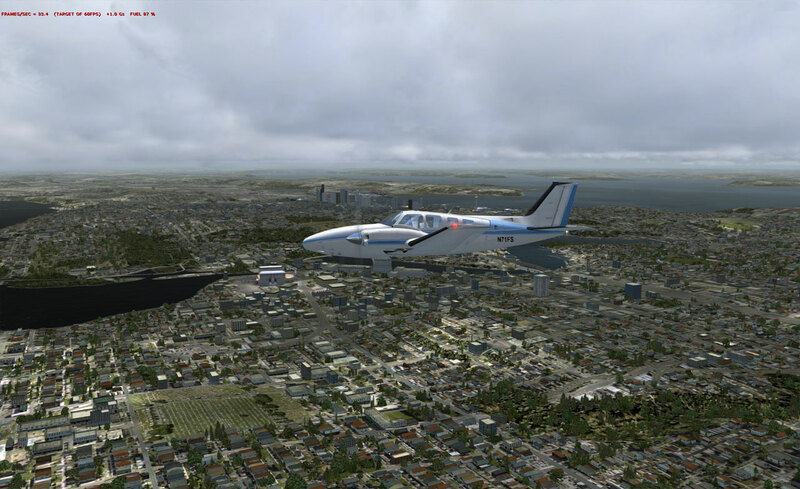 NOTE: GEP3D will work with all Orbx FTX 'regional' products and individual airport products. This product is not compatible with FTX Global. FTX Global must be properly uninstalled and all the default sim control files restored before enabling GEP3D in Prepar3D. FTX Global can not be installed after GEP3D. The two products are not compatible in any way. This is a very large download. You may wish to consider the use of a download manager. 1. Please make sure your AV/Malware scanners are disabled so they will not interfere with download or install of the product. 2. Click each link and once downloaded place the 2 files in a single folder on the desktop. 3. With both files inside a single folder on the desktop, right click the file: F1GEXP3D.exe and select "Run As Administrator". Follow the directions to purchase the product. If you are reinstalling simply use the "Click Here to Reinstall" button and use your key/password to decompress. Please make sure Windows User Access Control is disabled. This is very important! Windows UAC can interfere with the installation and use of this product. You can review detailed information about first install and use of GEP3D by clicking here.